One of the details that can make or break the look of your bathroom is the shower cabin. While it is an essential component of almost every bathroom, choosing the perfect one can be a hard task. The numerous choices in the market can leave you feeling overwhelmed or confused. Luckily, there’s a modern unit that looks good in any bathroom: the Luce shower cabin from System Pool. It is not only made to last, it is also very stylish. Luce shows off modern architecture founded on minimalistic cubic shapes. It is colored on 2 opaque sides and made up of innovative features you will simply love. It has Sytek electronics with Bluetooth music, radio, steam sauna, cromotherapy, and relax programs. It is the perfect cure to a stressed and tired body. 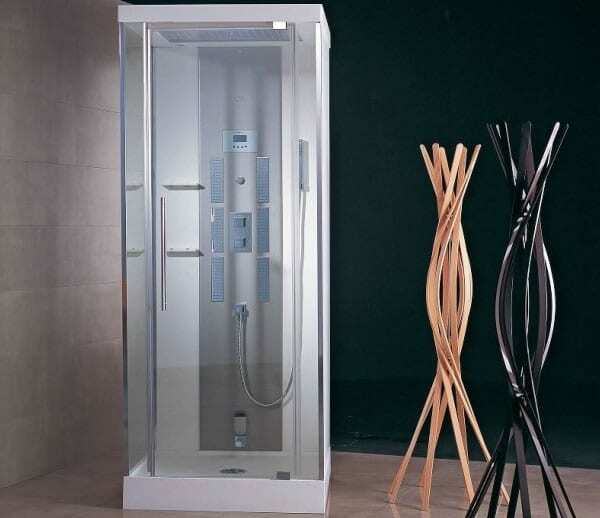 With its modern head shower, hand shower, and lateral shower. The hand and lateral showers are set on a multifunction column while the head shower has a waterfall, neck jet, and rain functions. The Luce shower cabin from System Pool is built with safe 6 mm tempered glass and has a shower tray and roof made from Krion Stone. It can be installed between walls or in a corner. It comes with back panels in a variety of colors including blue, white, and burgundy. 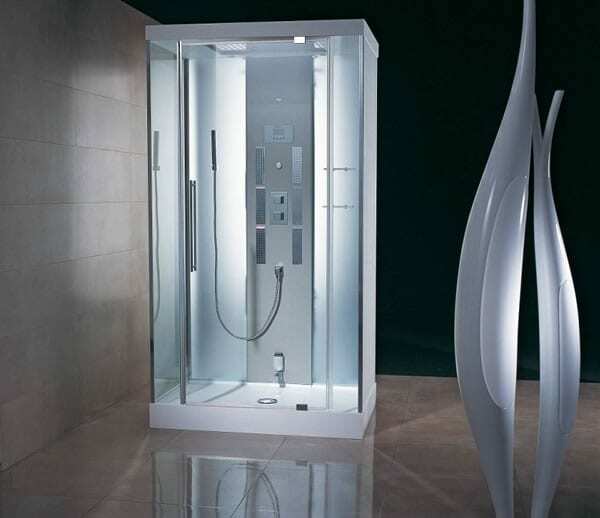 When the time comes to refurbish your bathroom, get the perfect shower enclosure. Luce looks good in any bathroom and is a must-have for modern homes. Once you get it for your home, you’ll wonder how you ever did without. Tell us what you love about the Luce for your bathroom?